It's 4pm on a Thursday and you've just finished a big presentation that you had to skip lunch to finish. Now you're more hungry than ever and a chocolate donut from the box a colleague bought in or a sugary candy bar from the vending machine is beckoning fiercely. While that may hit the spot once in a while, it's better to avoid those sugary processed treats as much as possible since they'll slow you down and they lack the easy nutrition you can get from better and more fulfilling snacks. Good snacks help you stay focused, provide an energy boost, and also provide a nice distraction as you crunch through the package. Here are six great healthier snack ideas to choose from that provide fiber, protein, healthy fats, and nutrients in every bite. Plan ahead so you have these at the ready on your desk and order in a tap on Treatmo App. 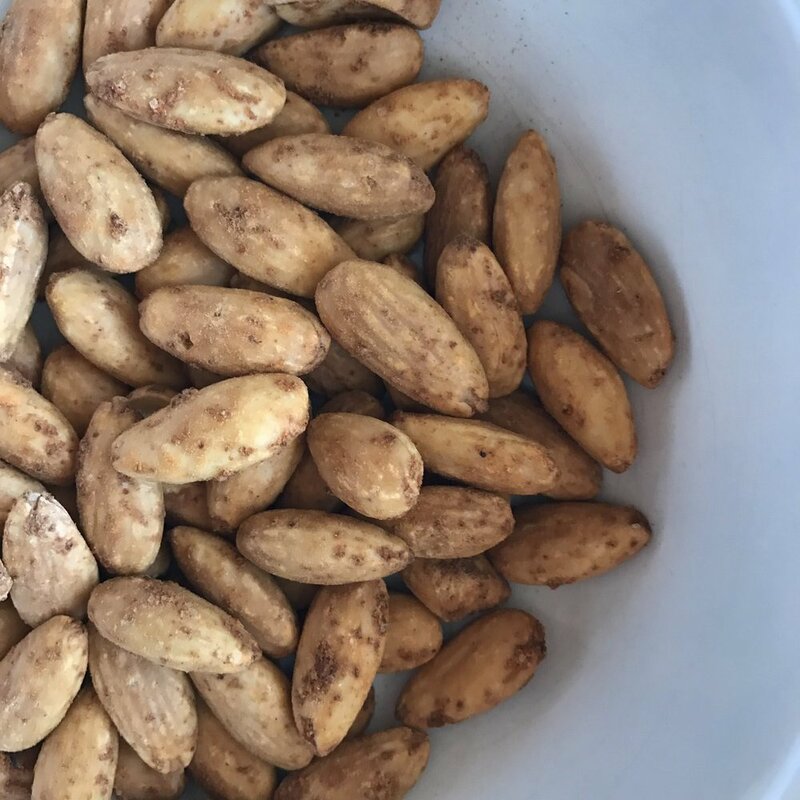 Their almonds are grown in California's Central Valley without artificial irrigation or fertilizers. They're nutrient dense and delicious. They can be ordered raw or roasted and flavored. 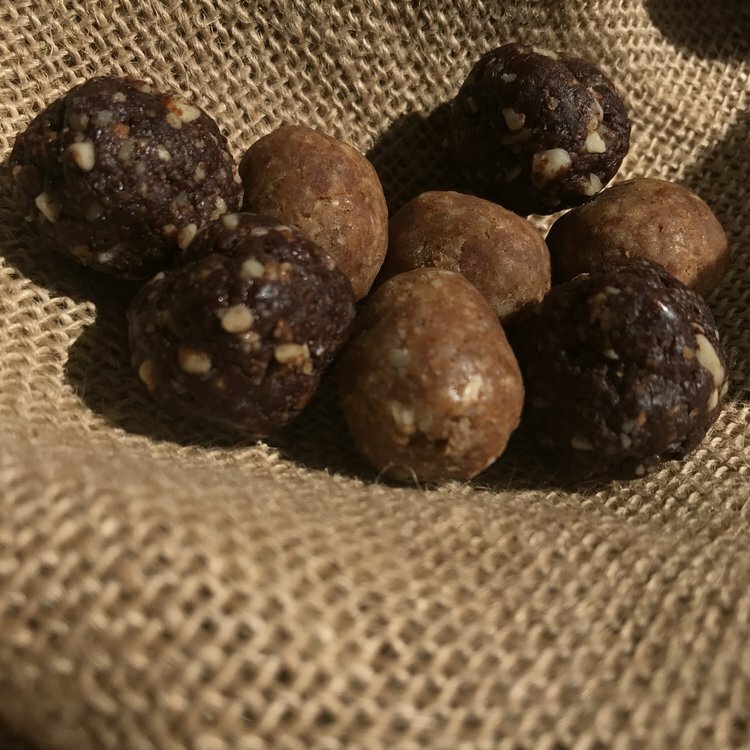 Made with simple superfood ingredients, these low sugar bites have protein and fiber. They're a nice replacement to donuts and high sugar energy bars and come in flavors such as Pecan Pie, Cinnamon Donut, and Coconut Chocolate Chip. They are also excellent for portion control. 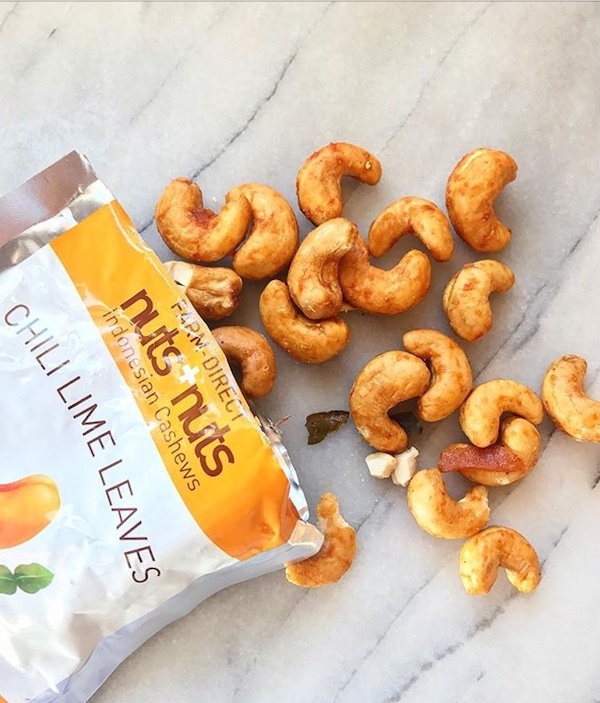 These cashews come from small farms in Indonesia where the founders are originally from. They are roasted with great flavors such as Chili Lime. They may be the best cashews you ever tried and they are a great source of protein and mood lifting nutrients. If you love chickpeas or garbanzos in your cooking, eat them roasted for a nice snack. Chickpeas are healthy and this brand from New York makes them crunchy and delicious. These snack bars have no added sugar so they are low glycemic and won't make you crash later on. They contain almonds, oats, sunflower seeds and more. 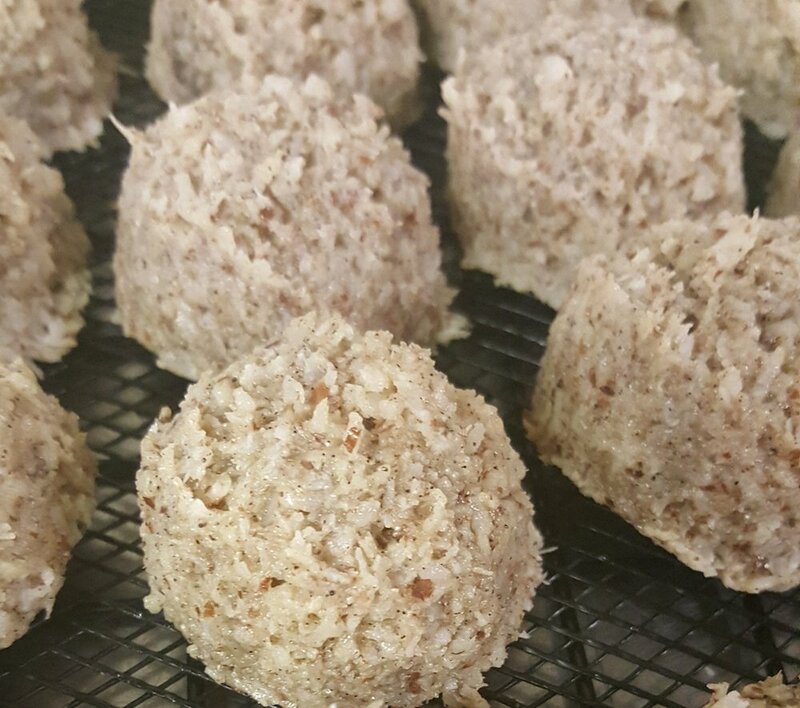 These coconut macaroons are made fresh and have only a handful of simple ingredients including organic coconut, almond meal, and maple syrup. They are like mini cake balls with 100% guilt free snacking goodness. Download Treatmo to order ahead for the week and snack healthier.